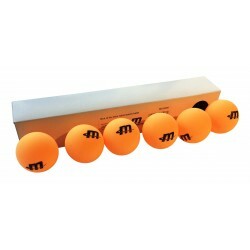 Ideal for table tennis initiation. 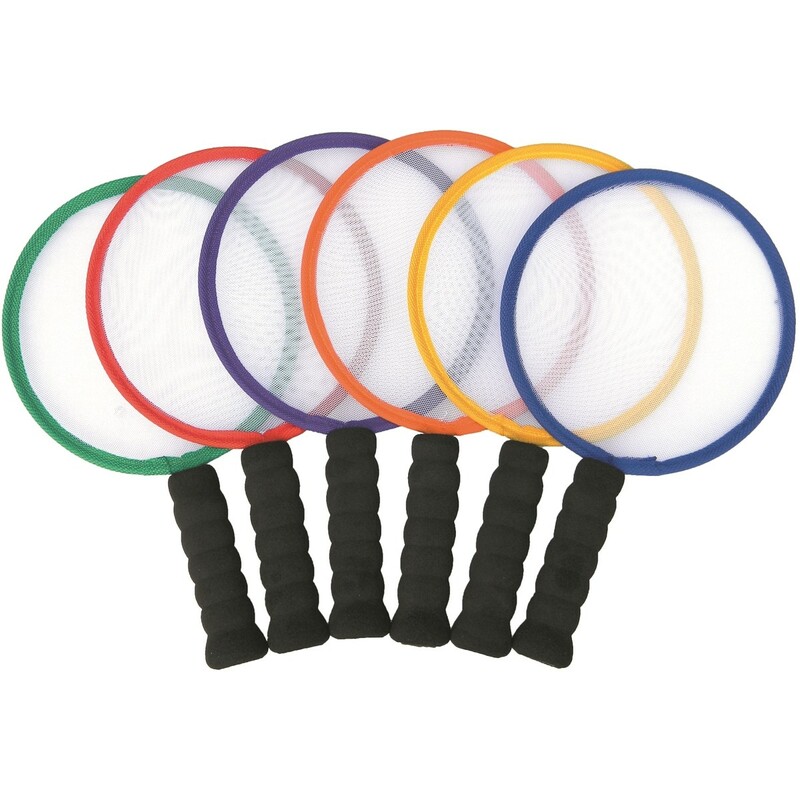 These paddles are simply the best way to learn any paddle game in a funny way. 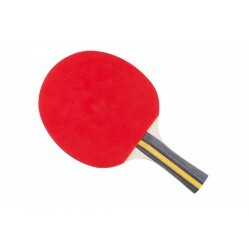 The very lightweight Loons Paddles are made to last, thanks to their rigid steel frame. 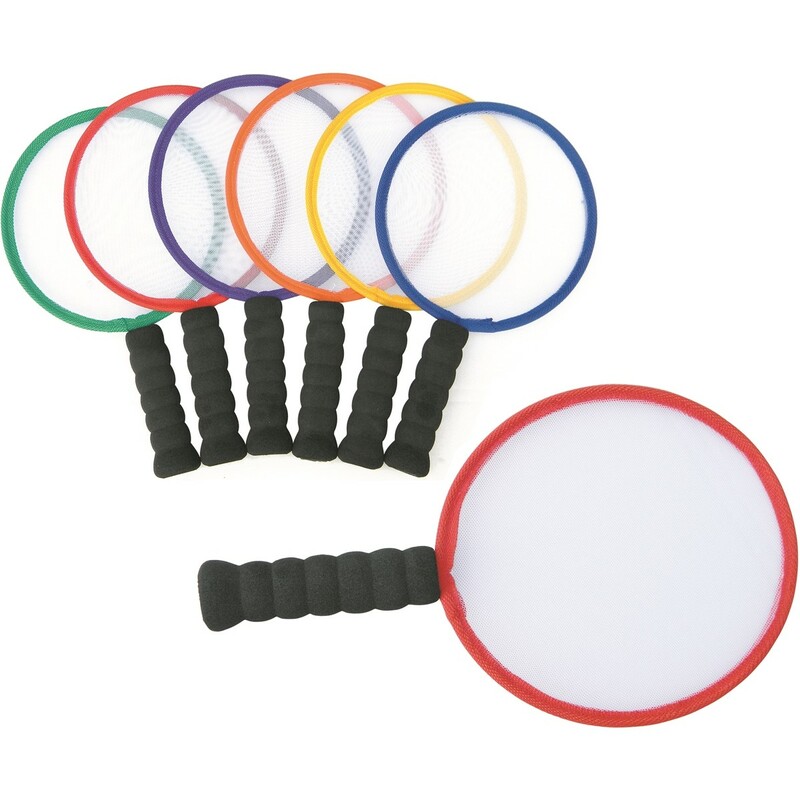 Their foam handgrips have been developed for users from all abilities. 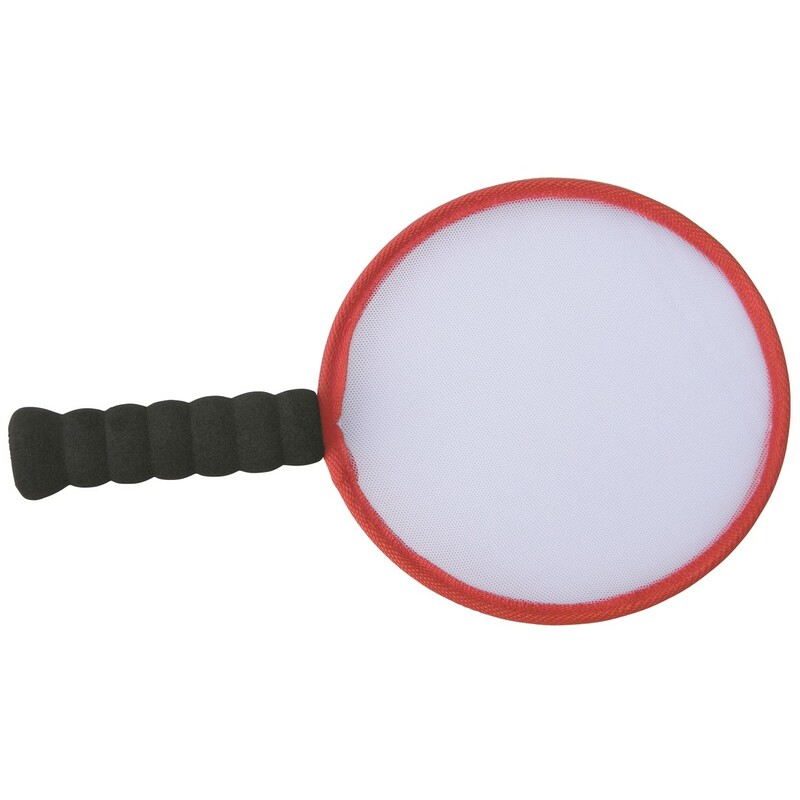 The elasticized-micromesh striking surface gives it trampoline-like responsiveness that, with very little effort will litteraly propel balloons and light balls high into the air. Moreover, you will never hear a single noise on using the Loons paddles. Ideal to be used with Fluff Balls, Success Balls, Nylite Balls, All Balls, Tail Balls and Skin Coated Foam Balls.